Creative Darlington is committed to working with individuals as well as organisations. We’re interested in supporting the professional development of artists, producers and curators, in helping artists to develop and extend their professional practice and networks, and in helping to build progression routes for people. 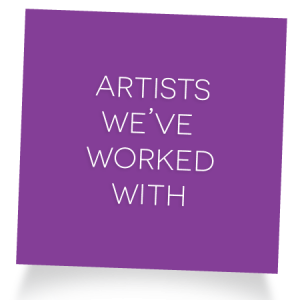 Some examples of the artists we’ve worked with are Anton Hecht, Michael Daynes, Women’s Voices Project, Susie Stephens, Julie MacBean, Theresa Easton and Debbie Waistell. If you’re an artist who lives and/or works in Darlington and you would like further information, have a look at Support For You and Resources or feel free to send us a message here.